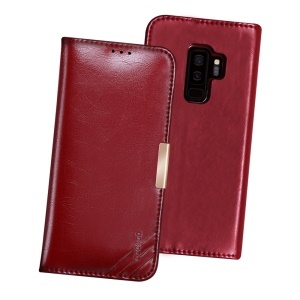 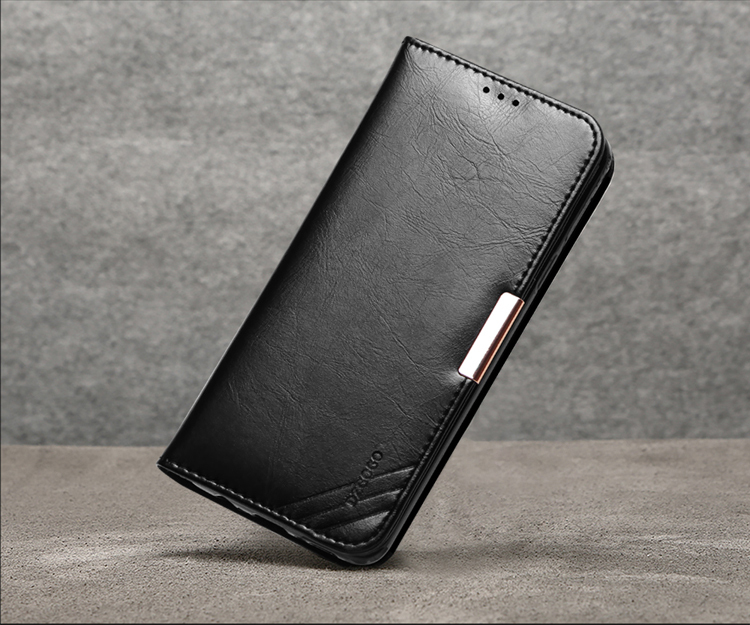 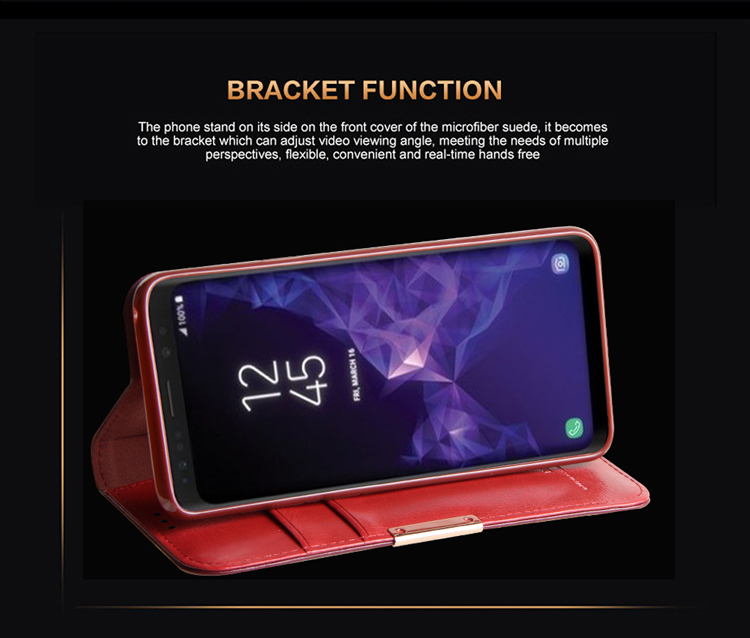 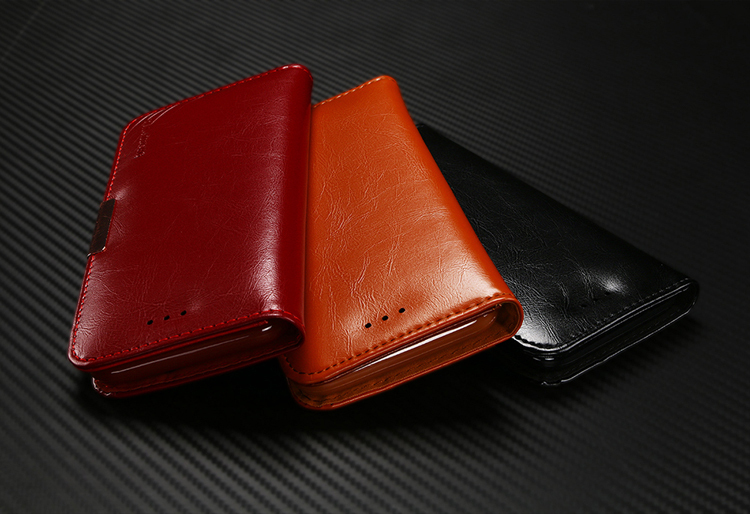 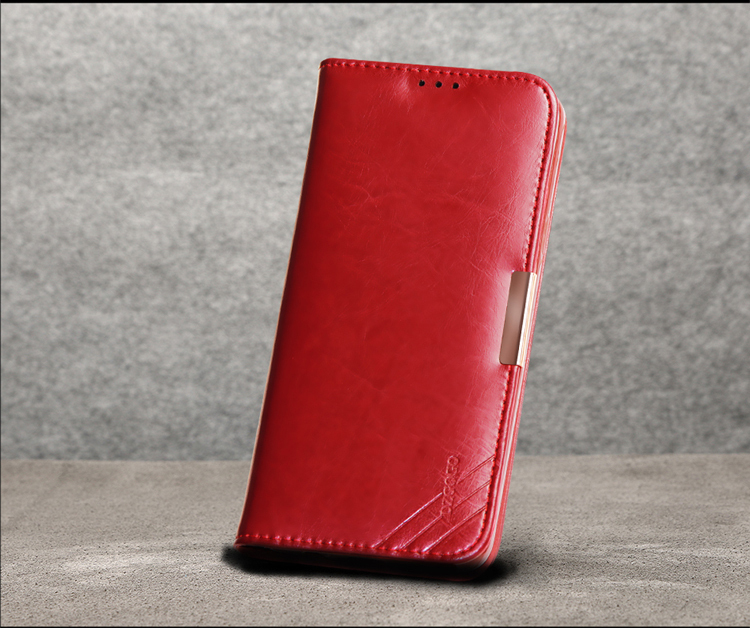 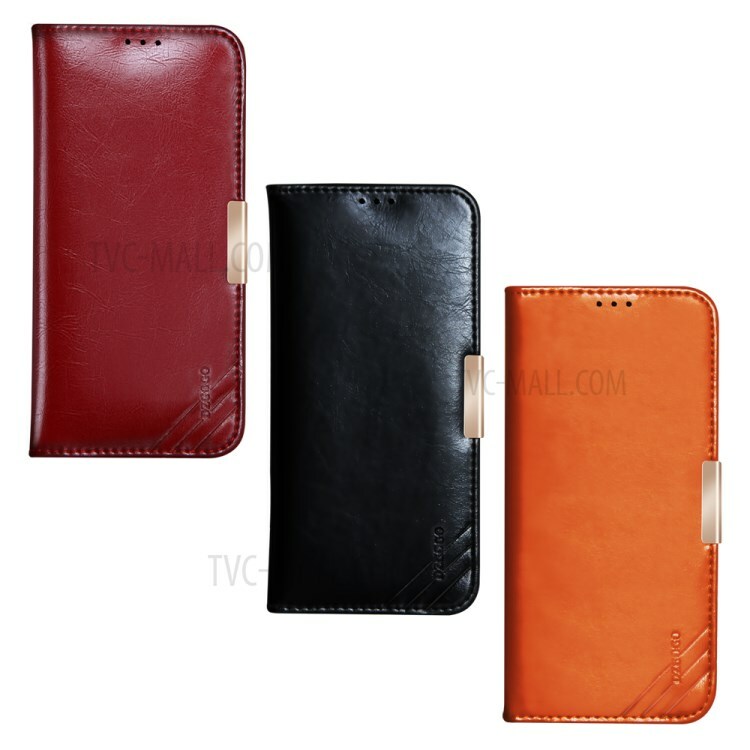 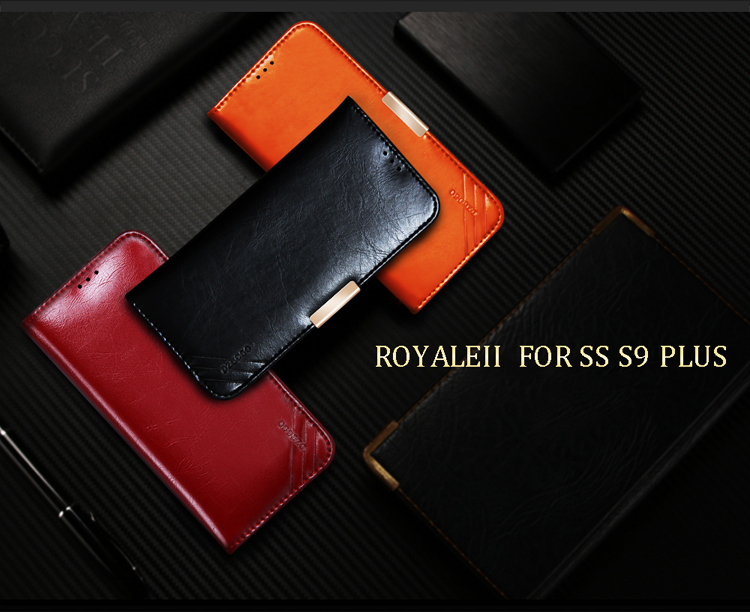 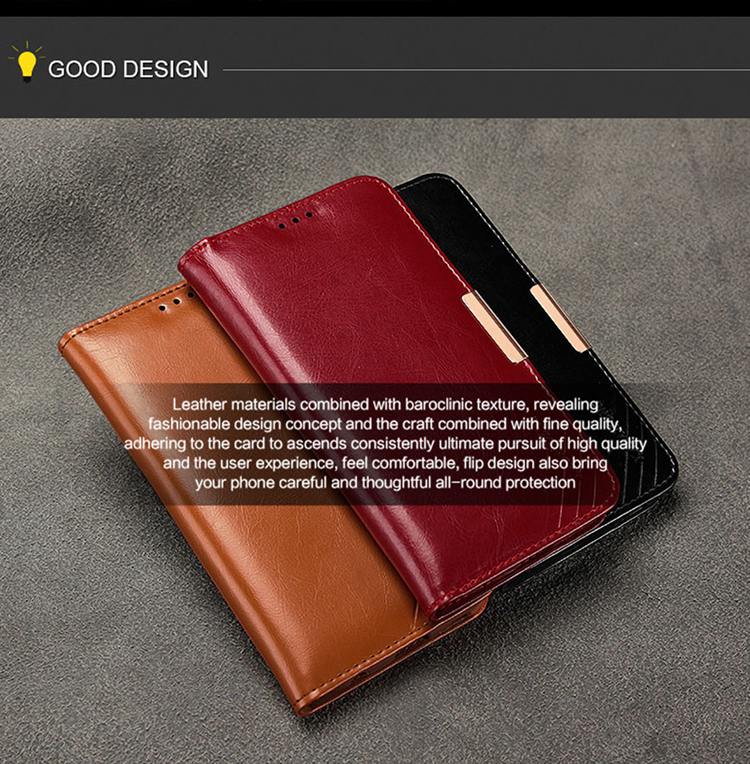 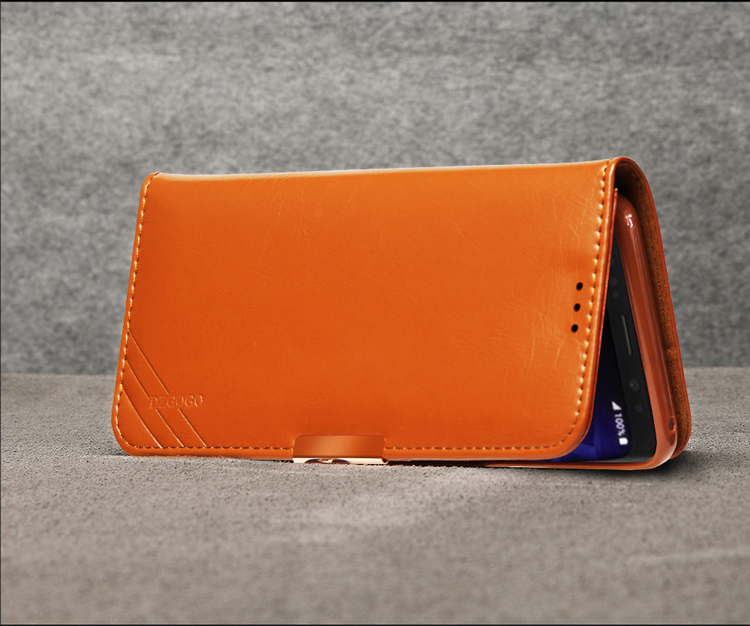 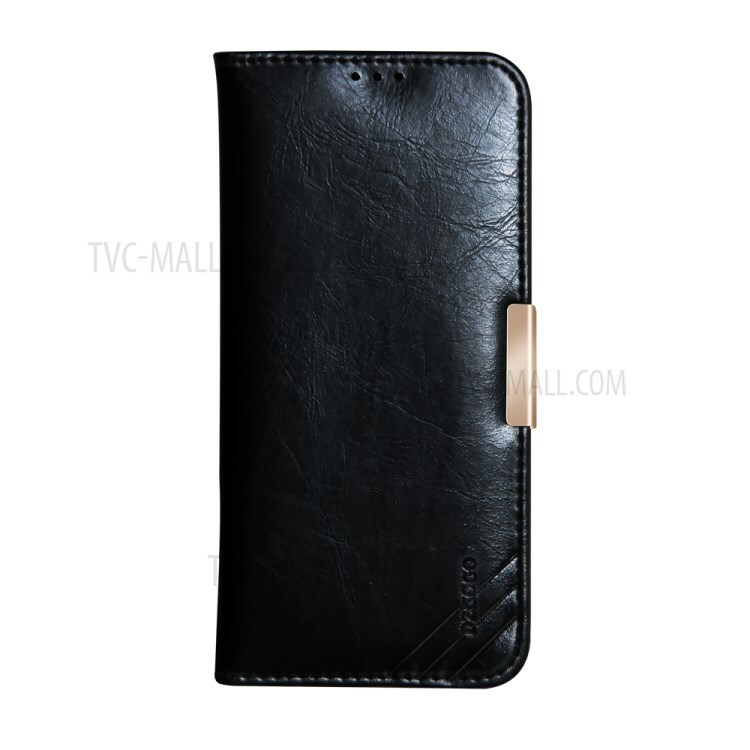 DZGOGO classic style phone case, made of soft TPU + genuine leather, can effectively protect your phone from daily damages. 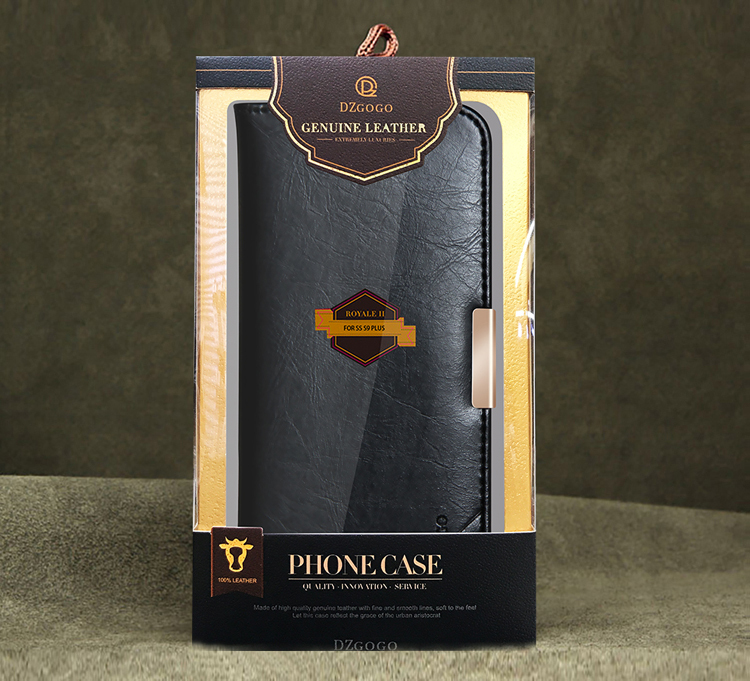 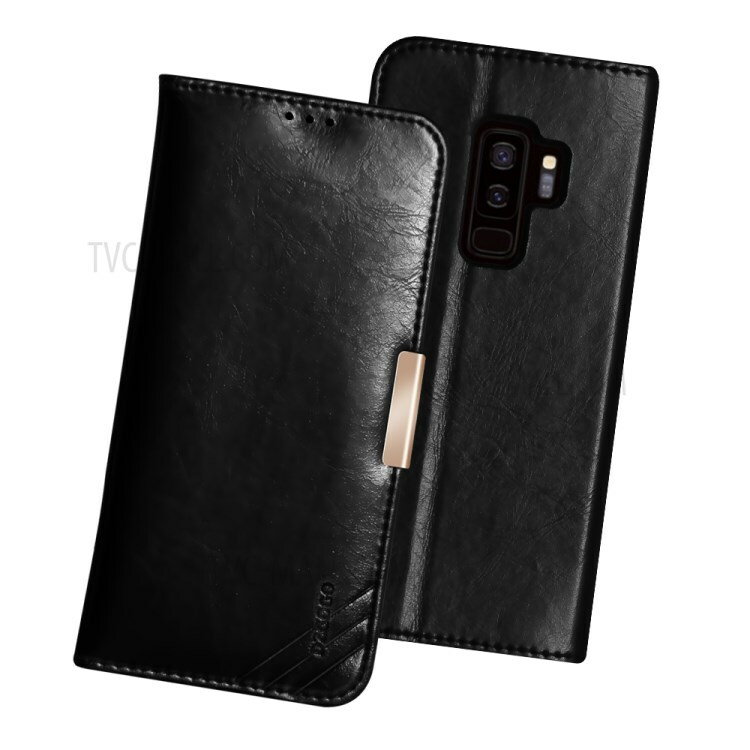 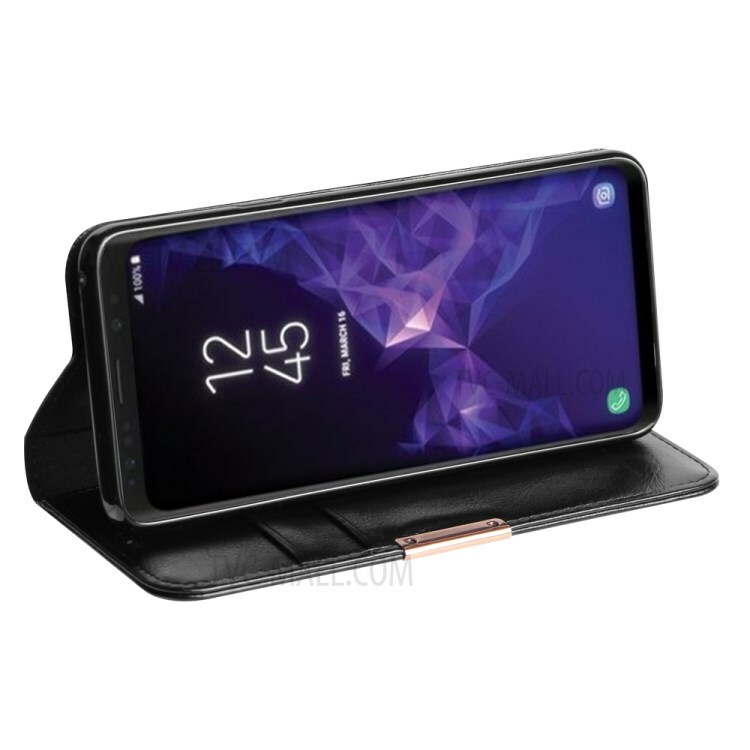 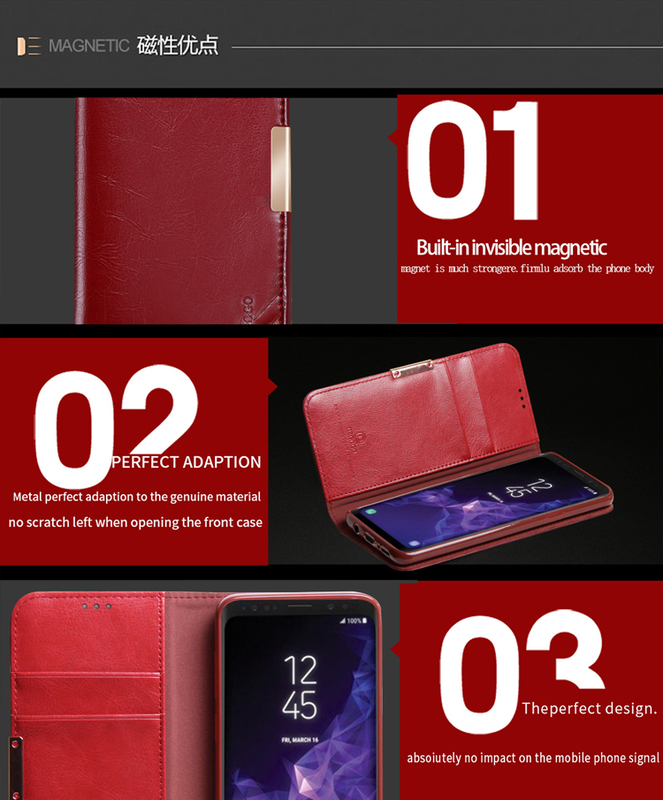 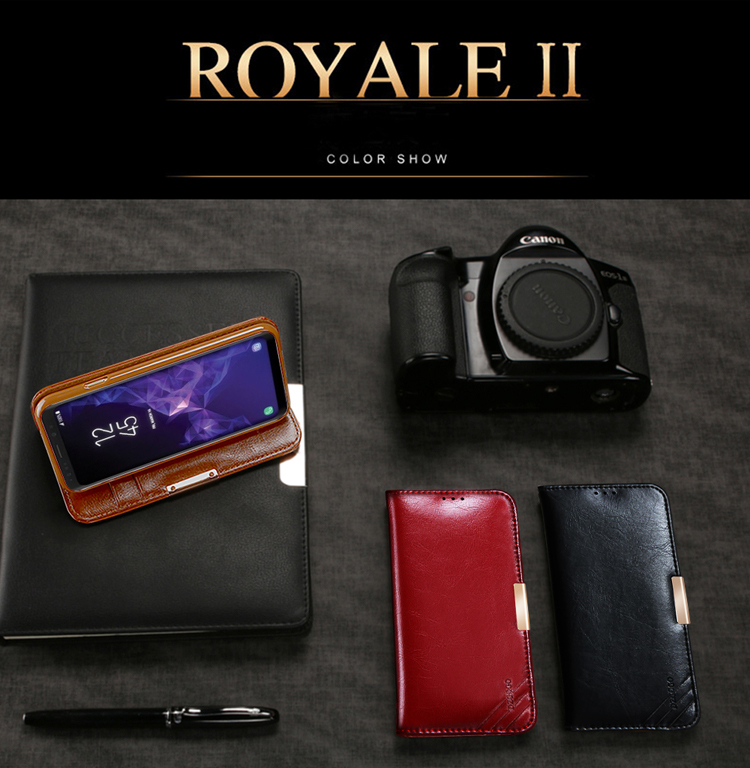 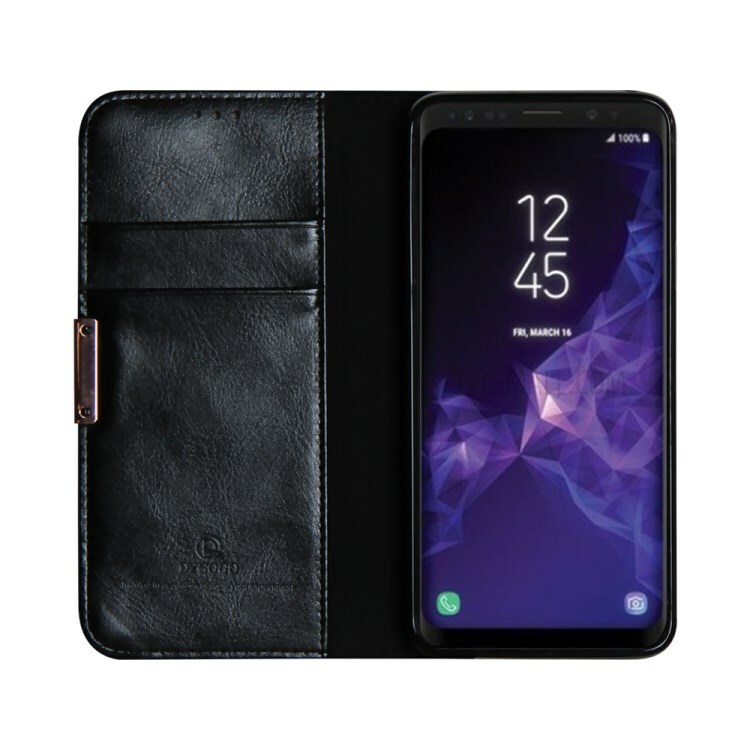 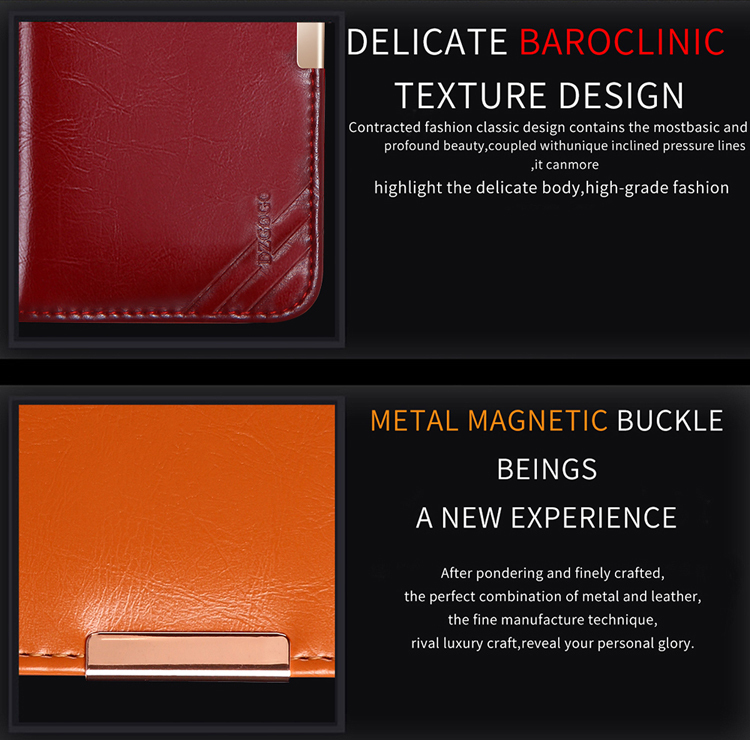 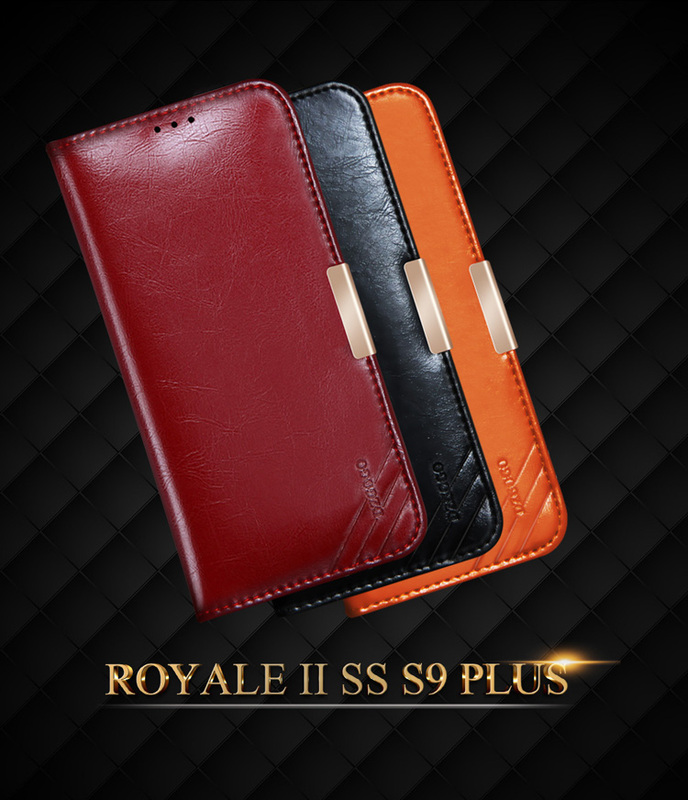 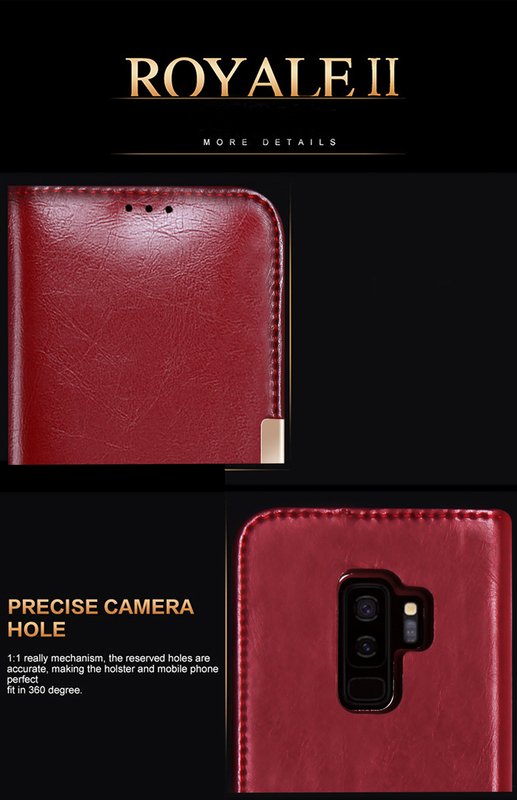 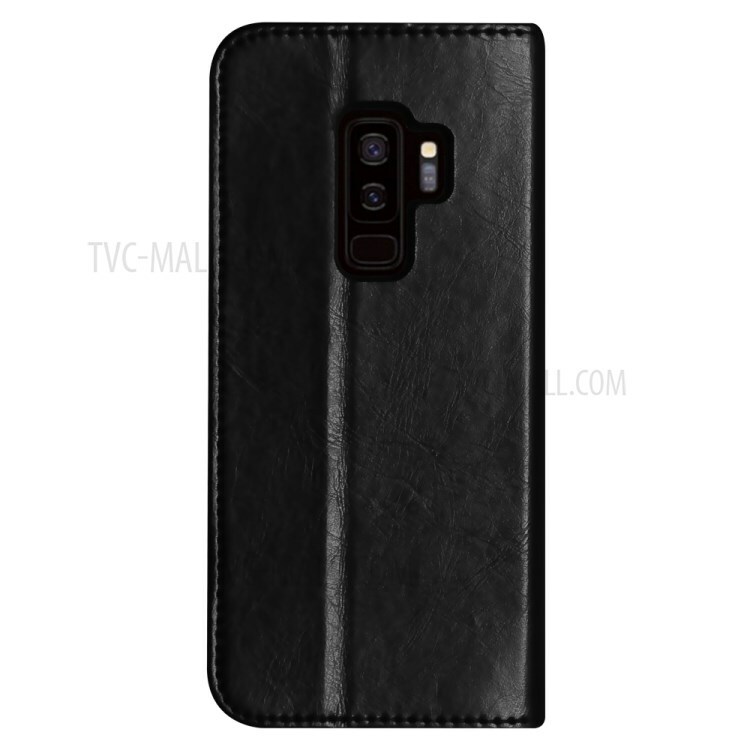 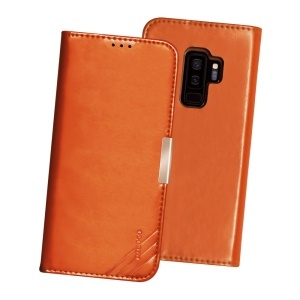 This case also offers cool appearance and great touch feeling. 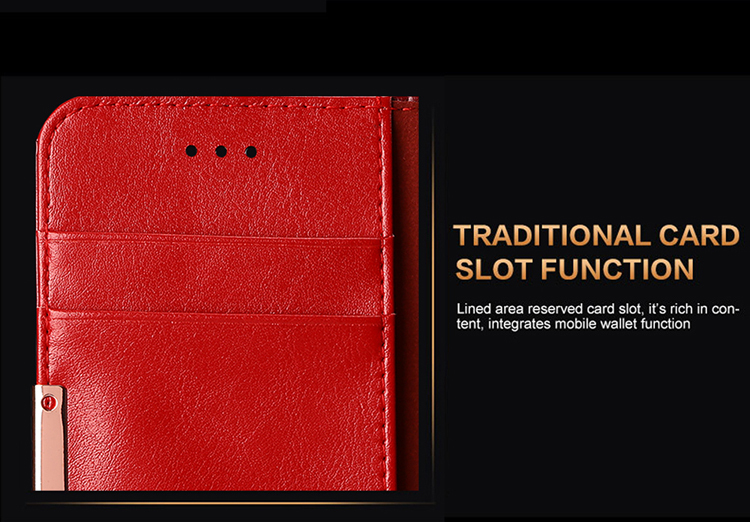 Perfectly design allows you access to all functions without adding too much bulk.